There is an infinity number of websites that can be filtered through the search engines and tools. The main goal of every owner of website is to make more and more popular and make it visible at the top of the search engine results. Fortunately, there are several ways to position website on the front pages of the various search engines like Google. Of course it is not one step process, but rather ongoing system that has to be monitored very frequently to sustain the positive results. In this article are listed four main actions to maximize the website position in search engine platforms. 1. First of all identify how well the website is presented for search tools or engines, like are there enough code, text and keywords that identify your site in the whole pool of other websites? Also, never forget about your competitors because it is like a yardstick to measure your success or failure. Successful competitors can teach you a lot if you analyze them in a right way. Choose competitive websites and check out their keywords of content and what engine positioning strategy they have. 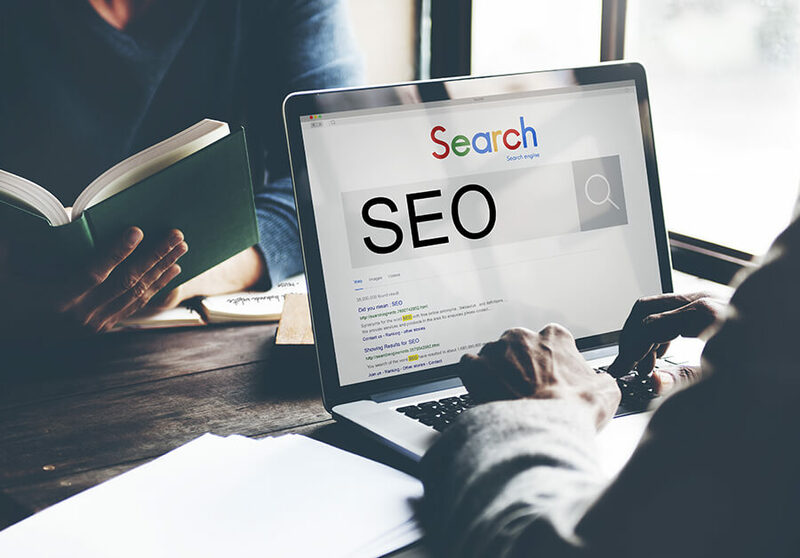 Not only competitors but potential customers can help you out as well, put yourself in their shoes and think what would you type into the search engine to find your website? 2. Choose the targeted list of keywords and phrases as soon as possible! But do not rush look through the competitive lists and other industry sources. One of the most important things is to know how many websites are competing for one word, it helps you to prioritize the selected phrases and keywords. Also users usually misspell some words you should notice that and afterwards use it. During completing these steps not forget to keep tracks of your current position. Mark every improvement that you have made on daily basis to be sure that chosen strategy is successful. And always keep in mind the goal that you have because ultimate aim creates incentives to work even harder. 3. Make finding your website smoother process and therefore create two versions of it HTML and XML. HTML is the beginning of the journey but XML is not standing too far away as well because it can be easily presented by Google and Bing master tools. You can also propose the website to the directories but unfortunately most of them are charging some fees. Of course professional marketers are not doing it but to achieve positive results faster everything can be tried out. 4. Last but not least is all about testing and controlling. Monitor the search engine rankings and stay tuned whether your chosen strategies are working well. Always assess every keyword performance and save all the data in one file to make the dynamics more visible. If your hard work is appreciated and the website is positioned on the front page of search engine, it does mean that work is done. Actually the work starts because the one thing is to achieve the goal but the other and harder is to sustain the positive results. “Popularity” on search tools is tricky thing, one day you might beat the top of search results and the other day it might be impossible to find your website. Therefore monitor and double check the positioning strategies and results because you never know what can pop up.